We provide Budget Indigo Ecs Cab rental from Shirdi to Pune, Shani Shingnapur,Mumbai, Nashik, Trymbakeshwar and custom packages Tour. Pune/Nashik/Shirdi/Manmad Railway Station and Airport Pickup and Drop Services by Indigo Ecs. 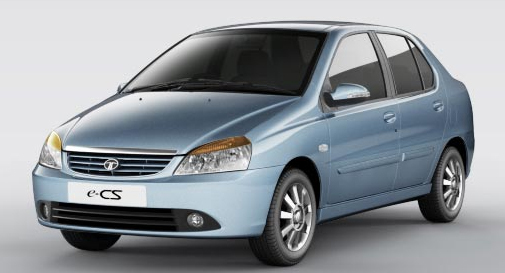 We have all type of Indigo Ecs Cabs for tourism. Book Indigo Ecs from Shirdi to Nashik,Aurangabad compare cab fares and check for online discounts and deals on Shirdi car rentals. 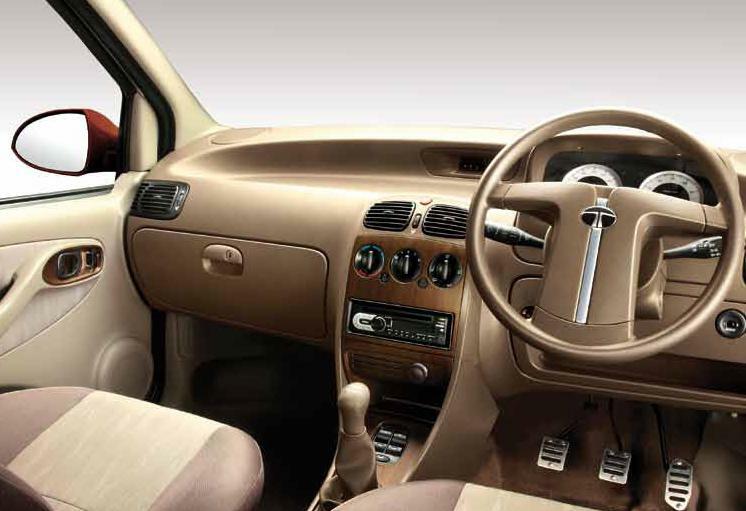 Get car availability information, route information, distance from Shirdi to Pune,Manmad,Aurangabad.